Thank you for your interest in Shepherd’s of Westminster! 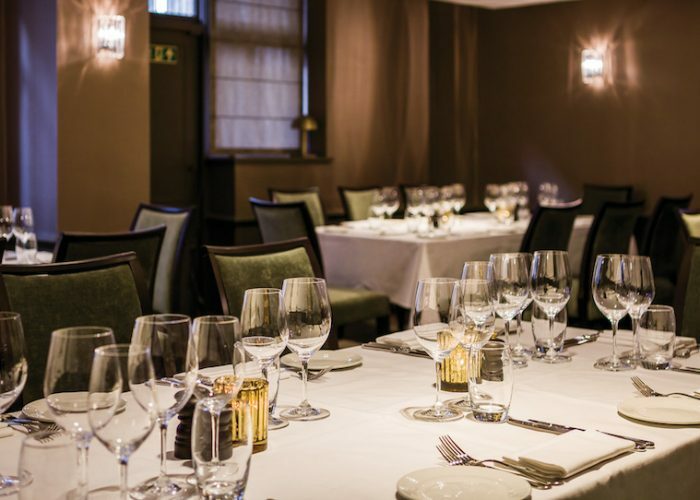 Shepherd’s of Westminster is a stylish British restaurant situated on Marsham Street in the heart of Westminster. The menu focuses on seasonal ingredients and classic flavours. 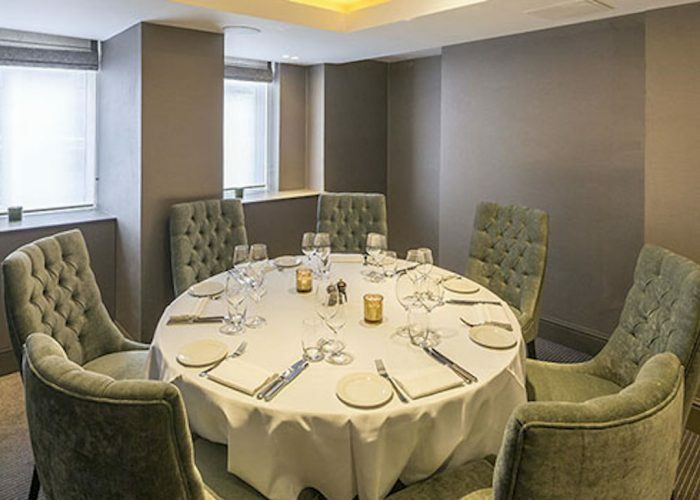 There are two private dining rooms; one of which seats up to eight for an intimate affair and the larger one up to 32 for dinner and 60 for standing receptions, both provide a discrete and elegant meeting space and can be booked for breakfasts, lunches, dinners, round tables or receptions. For larger functions, the whole restaurant can be hired exclusively to accommodate up to 200. 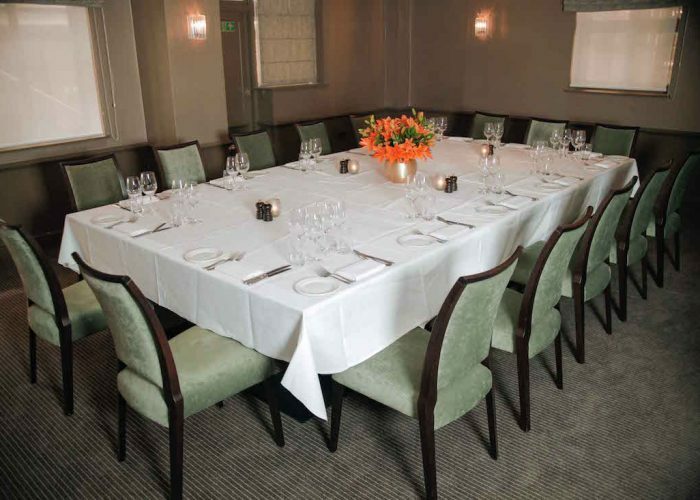 There is a minimum spend of £750 for the St Stephen’s room which includes all food, beverage and service charge. There is no room hire fee.